Fair warning, there are curse words in this episode. And the content of this episode is not suitable for Daniel Tiger, Teletubbies or children. This is the story of a suicide attempt. If this content triggers you, I kindly ask you to wait for the next episode. I will say that while this episode is heavy, it’s also redemptive; and while the story is heavy, it’s also deeply human. If you’d like to listen to the episode in iTunes, click HERE. If you have a few seconds, please go “like” Alua’s “Going with Grace” Facebook page by clicking HERE. 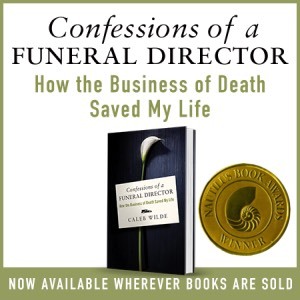 Although Alua is based in Los Angeles, her death doula and end of life services are available to anyone, no matter their location. If you’d like to listen, you can subscribe to the podcast via iTunes by clicking HERE. 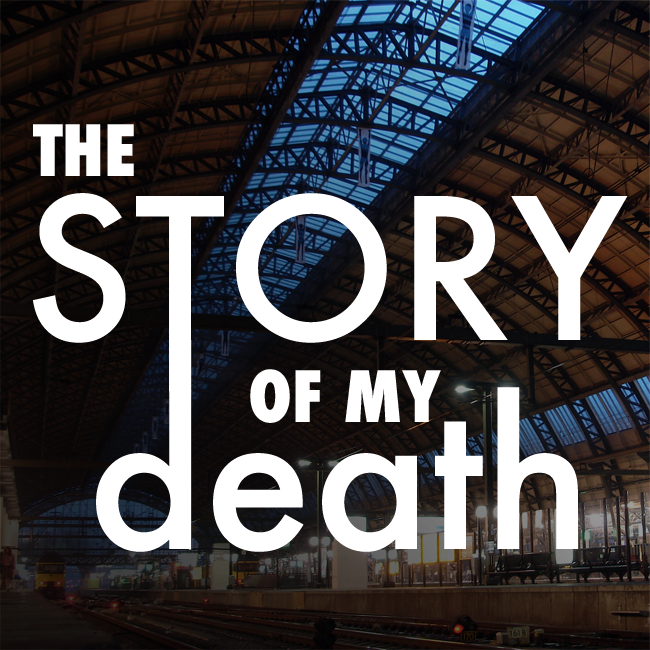 For episode 10 of The Story of My Death – A Podcast, I interviewed DEATHub famous, John Quinn III about how he deals with life while in terminal heart failure. Thanks for sharing your heart, John! Hey, guys. A couple years ago Shawn Smucker, Bryan Allain and I started a podcast called, “The Story of My Death”. We ran it for two seasons and then life took over and season three never materialized. Shawn and Bryan were kind enough to let me run Season 3 on my own. In this episode, guest KJ and I talk about her experience living with terminal cancer.